We can’t talk enough about Thailand. The country is more than just a nation you can fly to for your holidays. You can come here and live among the locals, and do business with them. The country is very accommodating to foreigners like you, so, if you’re a businessman, you should definitely think about investing some of your savings in Thailand. Not only is the Thai economy one of the fastest growing examples in the region; there are so many reasons why putting your money into the economy is worth the transactions and other related processes. Here are three more reasons why you, as an investor, should set your sights on the Kingdom of Thailand. In 2014, Thailand’s government approved an 8-year master plan that will see major upgrades to the railways of the Kingdom. The master plan called for the addition of 10 new routes to the network, with the goal of lessening vehicular traffic to various business districts by providing an efficient system of mass transport. In addition, China and Thailand have also inked deals in August last year that will introduce a new rail network intended to connect the two countries together. The train line will pass through Laos and will enter Southern China. With an estimated cost of US$5.2 billion, the project aims to reduce the costs that Thai and Chinese nationals have to pay to travel back and forth between the two countries. For a businessman, this means that expenses will also go down if you are planning to invest on a venture that will involve trade between your Thai partners and Chinese nationals. In addition, the 10 new routes will also ensure that your products travel faster within the Kingdom, ensuring that you deliver good service. Thailand is a signatory to various free trade agreements with certain partner nations. If you’re a national of these countries, then your investment could take advantage of the reduction and/or the elimination of the tariffs between the imports between the Kingdom and its partner nation. Free trade agreements are meant to encourage commerce between the two signatories, among others. Find out if your home nation has a free trade agreement with the Kingdom. If it does, then you have your second reason why you should be investing your money into Thailand’s economy. Some FTAs signed by Thailand also allow for the incorporation of a foreign-owned company as a locally owned and operated entity, with all the benefits that businessmen can reap. Of course, one of your concerns when you have a business in Thailand is owning a piece of land that you can convert into a residential unit or a commercial unit. However, Thai law normally forbids foreigners from purchasing real estate – outside of condo units – in their name. However, foreigners who inject money into the economy by investing in a major business enjoy the advantage of being able to purchase real estate in Thailand. With the help of a legal advisor on your side who understand Thai law, language and culture, you’re in good hands as a foreign investor in Thailand. 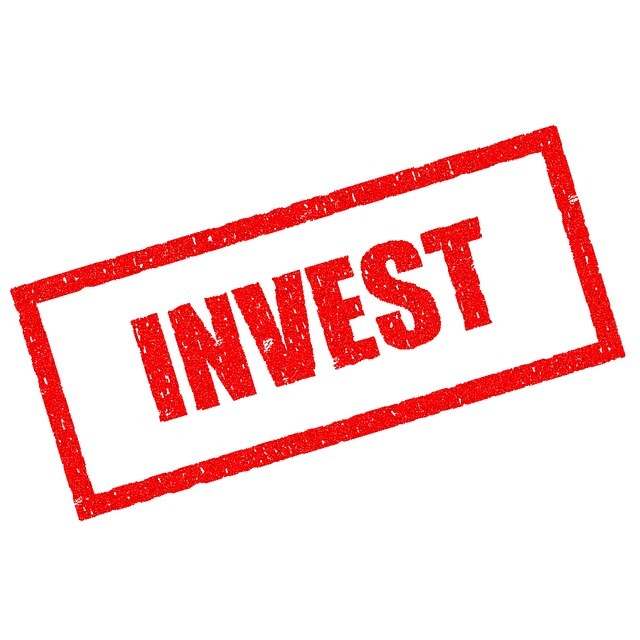 Keep following us for more articles on investments in Thailand, and how you can get in to the country.